Emergency medicine is, at it’s very core, a response to the unexpected. Things happen. Things crash. Things fall. People get hurt. Our job, as first responders and emergency rooms teams, is to try to fix what we can fix and help families begin to come to terms with what can’t be fixed. That’s our job, and I’m proud to be a part of this effort. But I think – no, I’m sure – what haunts us all are the many, many accidents and injuries that could have been prevented. One of the most lingering sources of such grief for me, as a long time emergency room physician, is the horror of carbon monoxide poisoning. 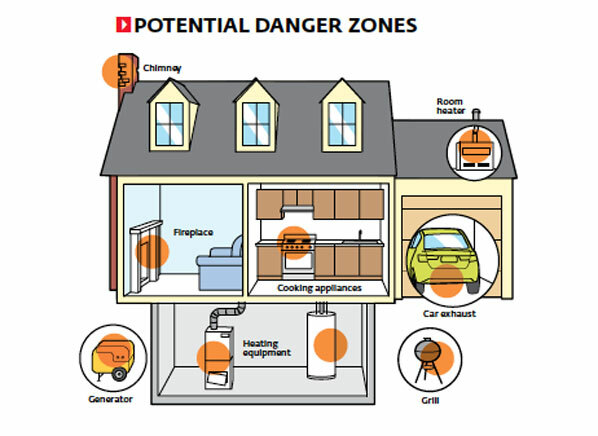 Carbon monoxide is a killer of families, and these preventable deaths spike each year at this time. This year, I’ve decided to try to do something about it – and if you’re reading this right now, you can help. We’re all social media users. We share recipes and vacation photos and political cartoons every day. This year, right now, I’m asking you to share something that absolutely, 100% will save a life. Maybe many lives. Maybe by reading this right now, it will save your life or the life of someone you love. I’m asking you to share this post. Put it on Facebook. Spread it around on Twitter. First, I’d ask that everyone check their own CO detectors. You should have one near your heating unit (the leading cause of CO poisoning deaths), and one on each floor of your home. Since you’re doing this, go ahead and check your smoke detectors too. Most people don’t know that CO and smoke detectors need to be replaced every five years. The detecting components will lose their effectiveness after 5 to 7 years and may no longer detect carbon monoxide, even with fresh batteries. Second, even if you do nothing else, I’d ask that everyone remind their family and friends to do this as well. If you have children, take a minute to share this with the parents of their friends. Share it with your co-workers, your bowling team, and your local PTA. Do you have an elderly neighbor that you care about? Ask them if you can help check their CO and smoke detectors, and help them replace units if necessary. Remind everyone to be watchful for signs of CO poisoning – headache, nausea, dizziness, or confusion – and to get to fresh air as quickly as possible and seek immediate medical attention. If y ou’re running out of gift ideas, a CO detector and a printout of this post would be great stocking stuffer for anyone you love. Third, if you really want to make my holiday season spectacular, I would ask that you share this post as widely as you possibly can. If you’re reading this because someone shared it with you, please keep the momentum going. 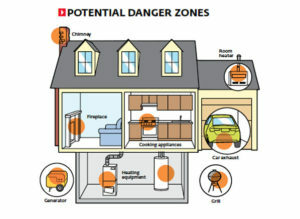 There are over 15,000 emergency room visits and 500 deaths each year due to CO poisoning. Unexpected? Yes. Preventable? Absolutely. But only with better awareness. I’m inspired in part by the success of the now famous “Ice Bucket Challenge” that blew up on social media in 2014 to benefit ALS research. Within weeks of the challenge going viral, The New York Times reported that the ALS Association had received $41.8 million in donations from more than 739,000 new donors – more than double the $19.4 million the association received during the previous year. All in, donations raised by this powerful use of social media topped $100 million. All because people took a minute to read, reflect, and share. I’m not raising money for anyone and I’m not asking for any donations. All I’m asking is that you use the power of social media to share this post and save a life. Use the network of friends, family, and co-workers you’ve built to do something of real value. Please. If you feel compelled to donate, buy an extra CO detector from the store of your choice and donate it to your local fire department, who will see that it gets to a family that needs it. The Quasarano family of Fenton, Michigan. Killed by CO poisoning due to a faulty generator in February 2016. But whatever you do, please don’t just read this and not do anything. If history is any indication, at some point, probably this holiday season, I’ll have to tell another family that they’ve lost someone – or several someones – to this lousy rotten preventable cause of death. I can do that and I will do that, with all of the compassion and empathy I can wring out of myself. But I can’t keep feeling that there might have been something I could have done to stop it. That’s what I need your help with – please share this wherever, however you can. Print it out and hang it in your break room at work if you have to. You got this far reading this post – now, just another second or two and you’ve shared it. 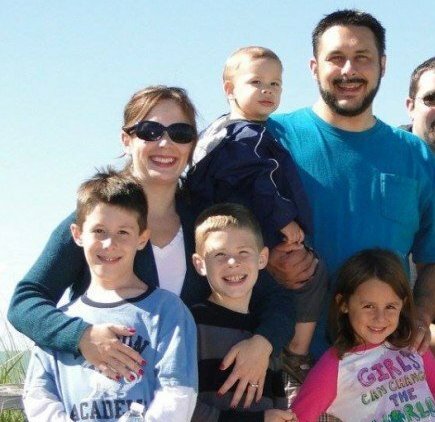 And maybe, in this crazy ‘butterfly effect’ world of ours, that one click of yours to share this post will save the next Quasarano family. 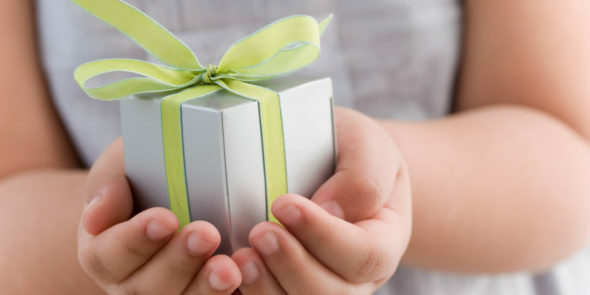 And by giving that gift, you kind of save all of us. Thank you, and may you and your family be blessed, safe and happy this and every holiday season. Quizzo #4 – Special Emergency Edition! ← The First Ever PoisonBoy Quizzo!